Jon Taylor was born July 1, 1937, in Salt Lake City, Utah, to Bayard Campbell Taylor, a disabled World War I veteran pilot, and Venna Leona Parkinson Monson, an accomplished pianist, who died in a rollover car accident in Nebraska in 1939, leaving six children. Jon was raised by his Uncle “Maurie” (“Maurice”) and Aunt ”Bo” (Elizabeth) Monson in Burlingame, California, where he attended elementary schools. At age 15 he returned to Salt Lake City to live with his father, who had remarried. Jon graduated from South High School in 1955. In 1960 Jon married Janice Jane Tolman, who died in 1966, leaving him with two children to raise, Jonathan and Celende. Jon continued raising them as a single parent until November of 1980 when he married JoAnn Curtis, a widow from Bountiful, Utah, whom he had met 25 years earlier in college. Jon served a full-time LDS proselyting mission in the Northern States Mission from 1957 to 1959, and on two part-time missions for the LDS Church. He also served a family history mission with his wife, JoAnn, from 2004 to 2006. 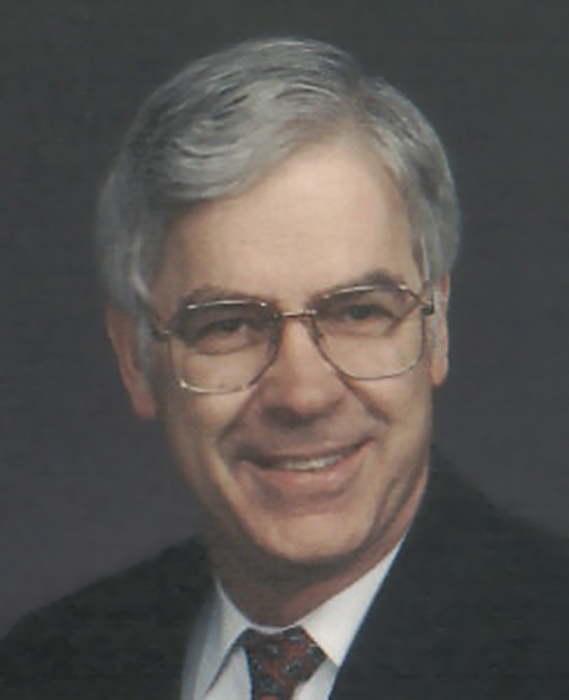 Jon received a BS in speech education from BYU in 1961, and his MBA from BYU in 1965. In 1986, he earned a Ph.D. in Applied Psychology from the University of Utah. Jon worked full-time twice for the LDS Church, two years as a full-time seminary teacher and five years as media and marketing director for BYU. a program for selling funeral plans. Jon was a consumer advocate for the past 30 years, which included analysis of over 300 multi-level marketing companies (MLMs), testifying before the FTC, acting as an expert in dozens of legal cases, and consulting with financial advisors nationwide on publicly-traded direct selling (or MLM) companies.. He wrote and self-published five books on the MLM industry, researched and wrote several unpublished books on self-employment, marriage, and religious issues, and wrote several published articles for LDS and consumer magazines. Jon is survived by his wife, JoAnn, and children, Jonathan (April), Celende (Charles) Black, and Kristopher (Jeremi) and step-children, Cari (Mac) McClellan, Curt (Susan) Curtis, John (Linda) Curtis, Joal Curtis, and Robyn (Troy) Erickson, 29 grandchildren, 38 great-grandchildren and his sister, Sally. He is preceded in death by his first wife, Janice Jane Tolman; his parents; his sisters, Peggy, Joyce, and Jackie, and his brother, Bayard. In 2013, Jon was hospitalized for surgical removal of a pituitary tumor, and was afflicted with an aggressive brain cancer in January of 2018, which led to surgery and eventually led to his passing. Thanks to a firm testimony of the restoration of the fullness of the gospel of Jesus Christ, Jon had no fear of death. In fact, he looked forward to being re-united with loved ones who have gone before. The family would also like to thank all those who helped JoAnn and Jon through these past several months. Viewing services will be held Friday, August 10, 2018, from 6:00 pm to 8:00 pm at Russon Mortuary, 295 N Main, Bountiful, Utah 84010. Funeral services will be held Saturday, August 11, 2018, at 11 am at the Bountiful 45th Ward Chapel, 115 East Wicker Lane, with a viewing before the services from 9:45 am to 10:45 am.